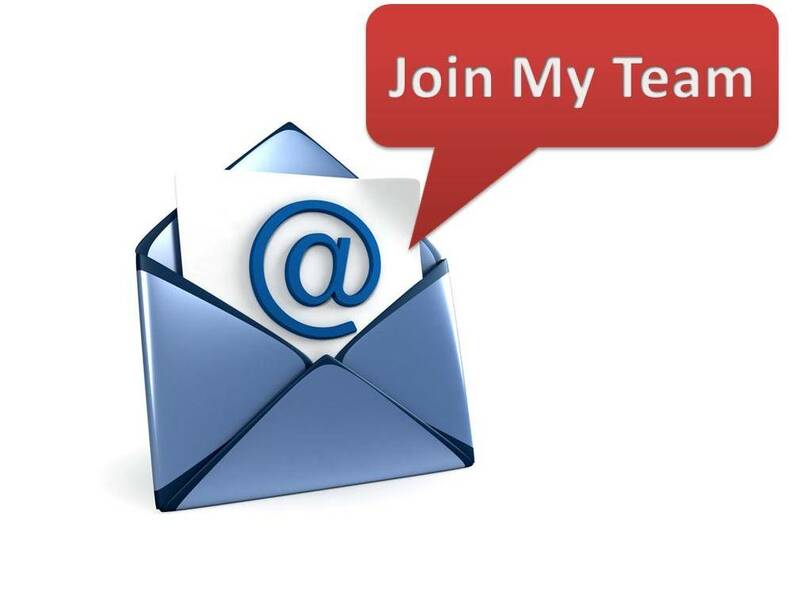 You may receive an invitation to join a team even if you are not a registered user. Non registered users receive an invitation via email message with basic information about the team and the person who invited them. Embedded in the invitation is a link to the registration page. We consider registration as an acceptance of an invitation and will add the user to the the team as a new member. New members have unlimited access to team’s information and history. This includes the names of other team members, agenda items, list of future meetings, minutes of past meetings and more. Registered users also receive invitations by email. However, they can skip registration and immediately decide if they accept or decline the invitation. In addition, an invite will be placed at the top of the personolized home page of the user. Joining a team by invitation is free. Always.